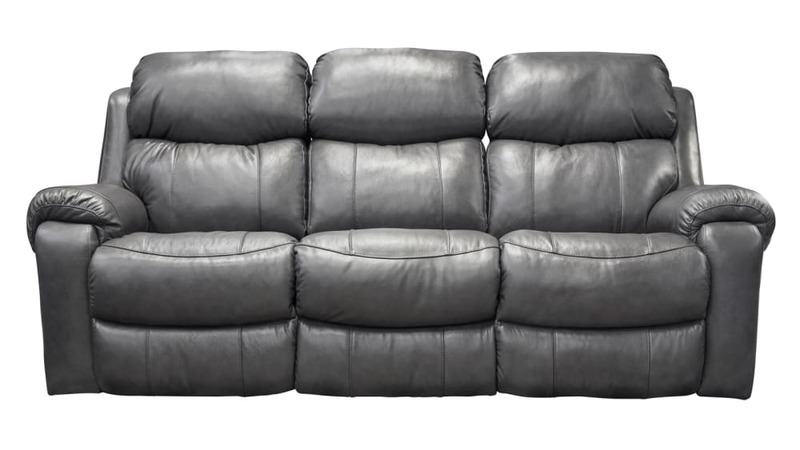 The Persevere Reclining Sofa offers an unparalleled level of luxury! Rich leather and perfectly crafted cushions provide support and relaxation when and where it’s needed most. You and your loved ones are sure to enjoy the effortless reclining offered by this stylish sofa! Gallery Furniture can deliver to your Houston home within HOURS!